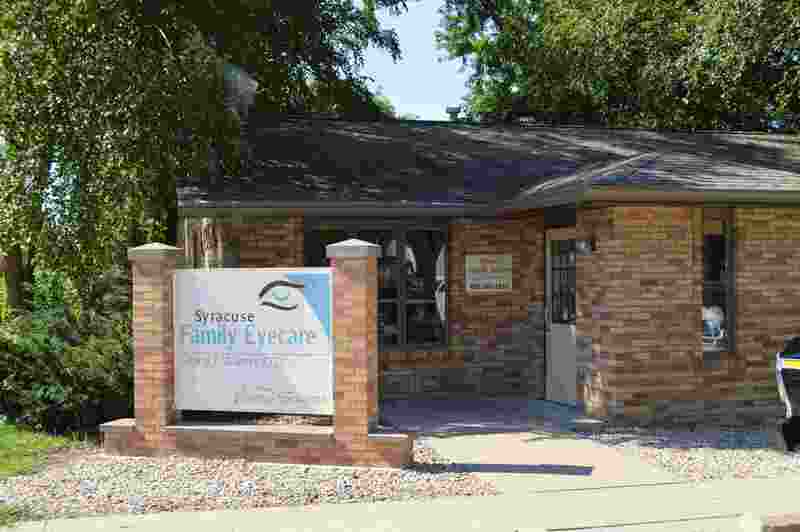 We provide eyecare services to patients of all ages, including diagnosis and management of macular degeneration, glaucoma and diabetic eye disease. We also fit a wide range of contact lenses. Tues. thru Fri. 8:00 a.m. – 5:00 p.m.